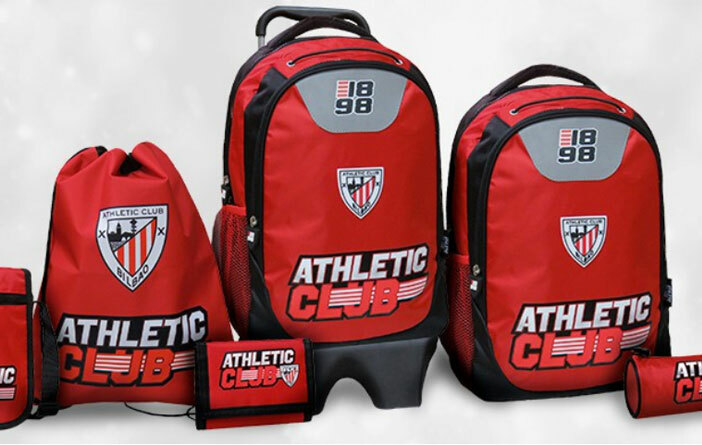 Athletic Club summer line (AC) will have a 30% discount from Thursday 19 of July…. 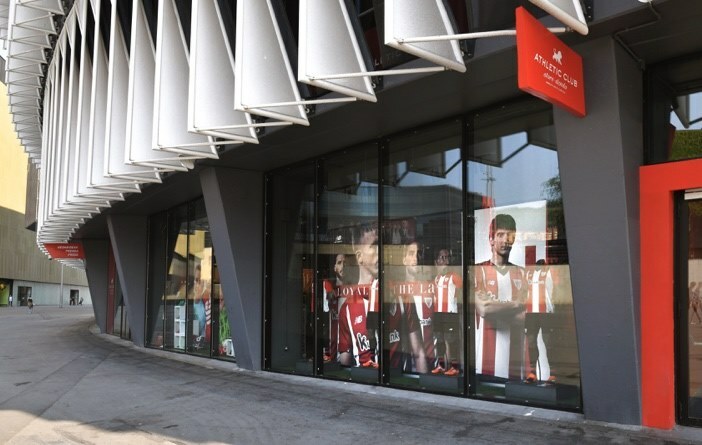 Athletic Club summer line (AC) will have a 30% discount from Thursday 19 of July. 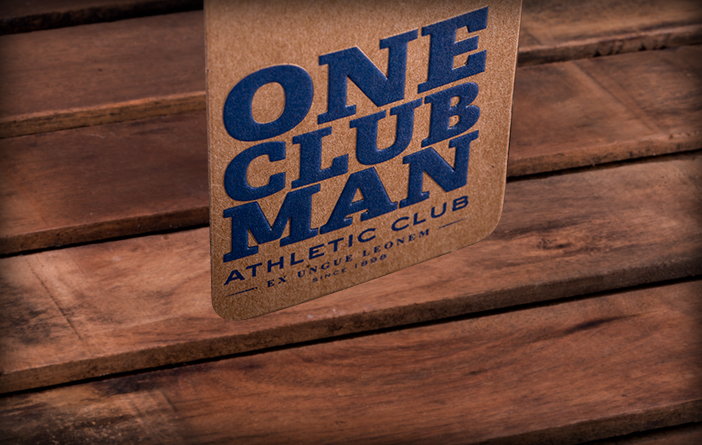 Sweatshirts, jackets, t-shirts, polo shirts… will be on sale exclusively in all Athletic Club official stores. 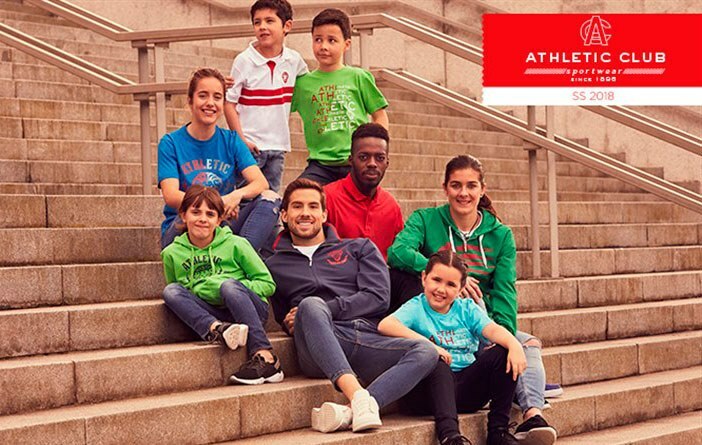 The new models of shirts and hoodies from the AC Classic line have already reached at the official stores of the Athletic Club. 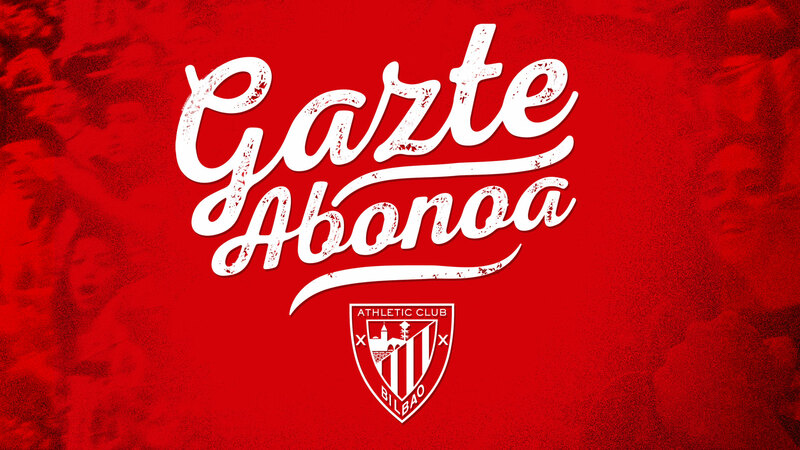 Get your gazte abonoa and live up Athletic! 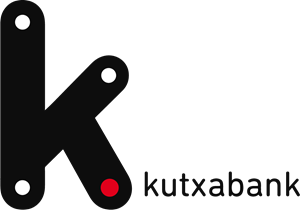 Get ready for going Back to School!